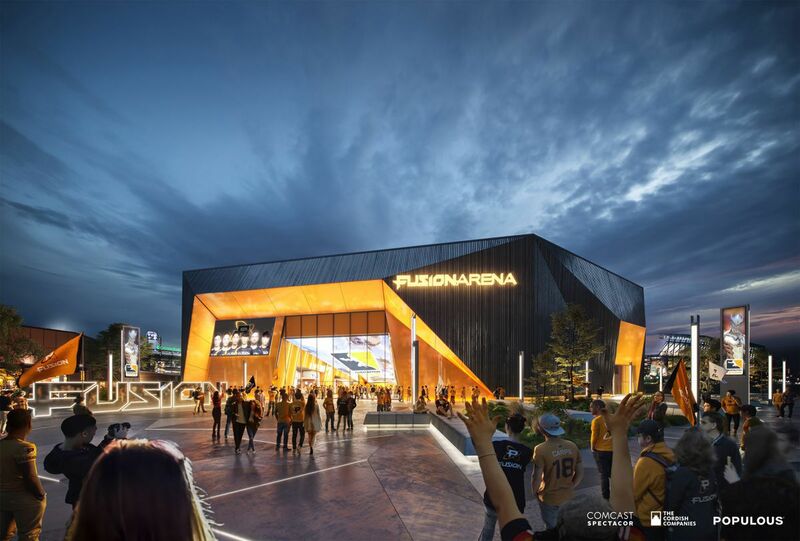 This arena will supposedly be the first in the U.S. planned from the ground up for esports. 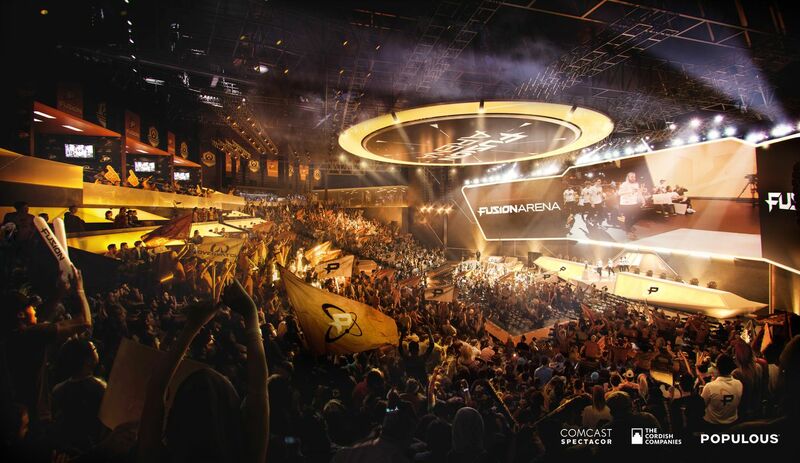 It will be the home of the Fusion, Comcast’s Overwatch league team, and will host concerts and other events, including east coast gaming events. To be built in South Philly, near the company’s larger arena that is home to the Flyers and 76ers. It’ll have 3500 seats, and my guess is that they’ll end up wishing they’d built it bigger. So here’s my ignorance - is eSports still a growing industry? I remember a big push a few years back, but it’s felt like the scene has stagnated and there are no new games I can point to and say “this is going to be popular in eSports”. Blizzard pumped a ton of resources into Overwatch but from what I can tell it never really took off. Is this just me no longer following those genres closely? Esports is huge and only going to get bigger. Esports right now is what the NFL was in the 60s. It’s funny, back in the 90s, I was telling everyone I knew, that gaming was going to become a huge spectator sport, this was especially in reference to Tribes. If I would have had the resources, I would have pushed hard for it to happen. K-pop is a music genre from South Korea that is popular with Fusion fans, Comcast Spectacor officials said. What are the unique features of an esports arena as far as architecture goes? Is it just the big screens and perhaps a wider stage to separate the teams? This calls to mind a rant. I am highly annoyed by the new Comcast commercial - I mean, more than my general annoyance with all commercials. I mean the one where the two dudes are competing in some game online and one of them is eating cereal and talking with his mouth full and dribbling milk down his chin. Man, I wanted to slap that guy. I think they can easily fill 3,500 seats. There are plenty of niche competitive activities in the US that fill larger venues than that. I go to drum corps competitions that fill half a stadium, and most people I meet have no clue what drum corps is. That is quite literally on the parking lot next to the Wells Fargo Center. I will definitely check it out once it’s done. Across the street diagonally from Citizens Bank Park too. I would bet not only a wider screen but also multiple screens, so you can see multiple viewpoints simultaneously and clearly regardless of where you are sitting. Looking forward to see how much public money they try and ask for. Fwiw they built the larger arena without public dollars (unlike the neighboring stadia for the Phillies and Eagles). So I doubt they’ll ask for that for this much cheaper building, particularly since there’s still little mainstream awareness of the team.